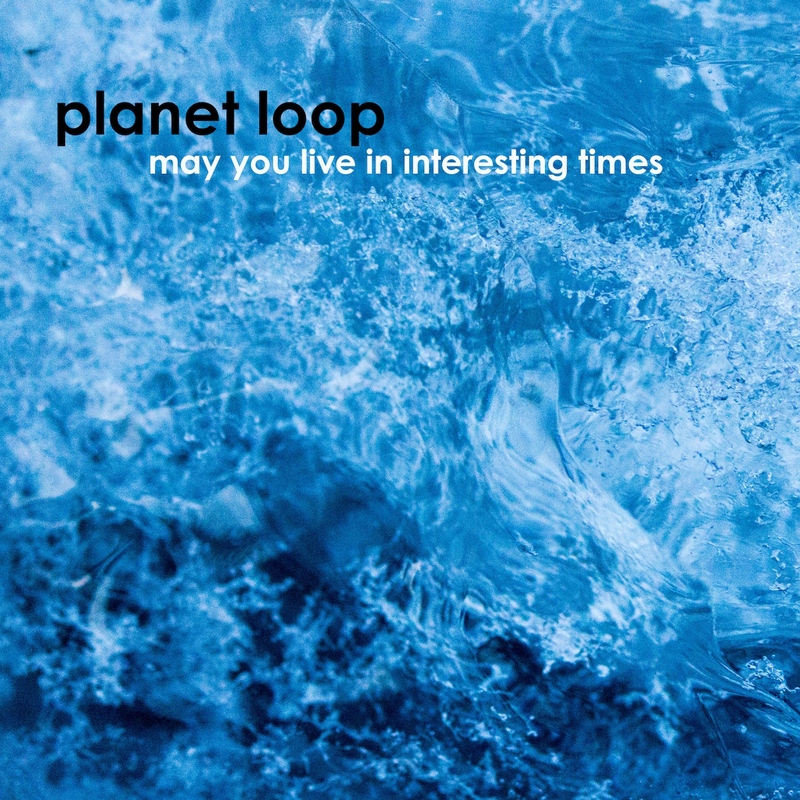 MAY YOU LIVE IN INTERESTING TIMES is Planet Loop's newest studio album. 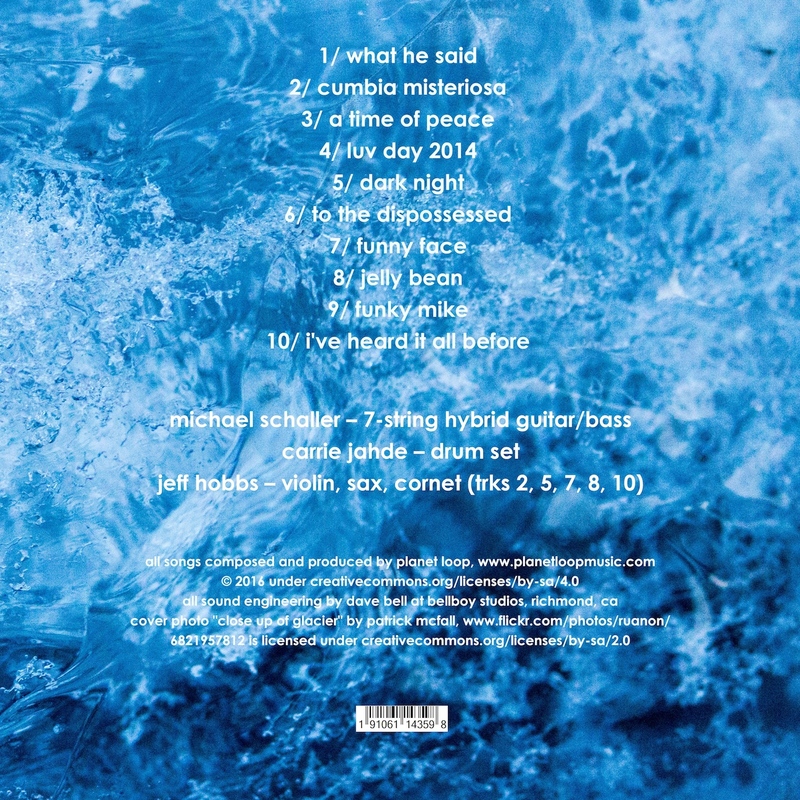 Half of the tracks are with core members Carrie Jahde (drums) and Michael Schaller (7-string hybrid guitar/bass) playing in their unique duo style, and half of tracks add trio member Jeff Hobbs (sax, violin, cornet) to the mix to capture Planet Loop's current trio sound. 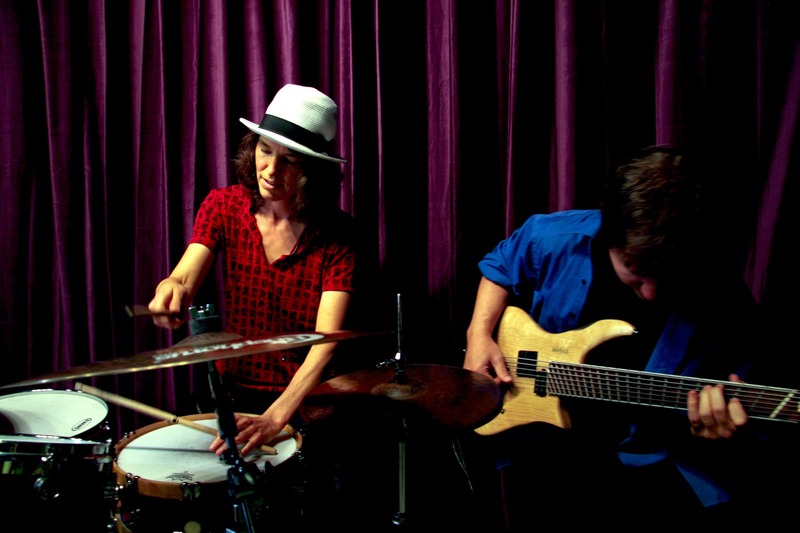 The album features all original compositions by Carrie Jahde and Michael Schaller. 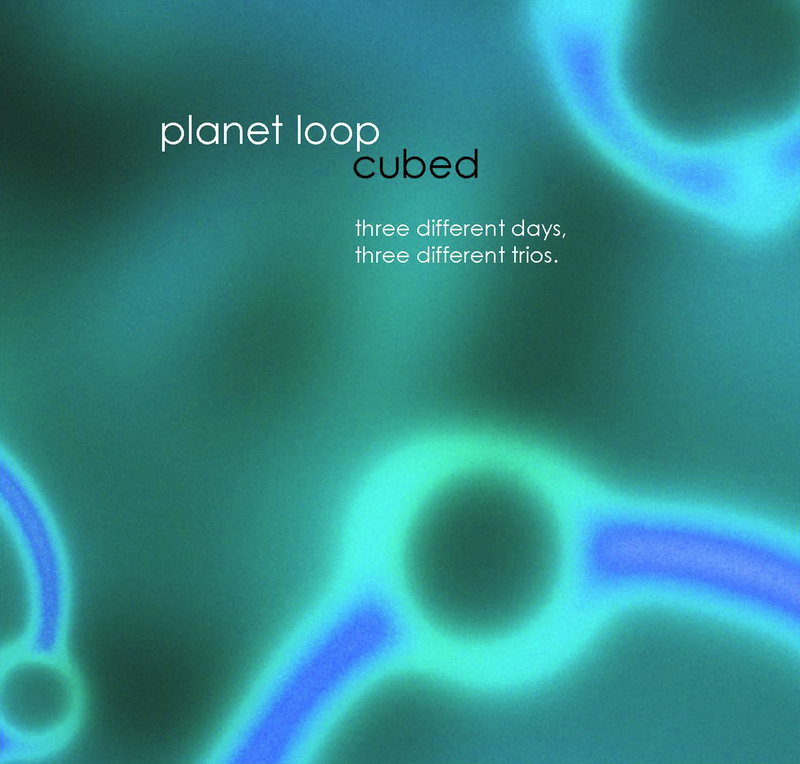 CUBED is Planet Loop's "triple trio" studio album, recorded on three different days with three different trio guests joining core members Carrie Jahde (drums) and Michael Schaller (7-string hybrid guitar/bass): Az Samad (guitar), Tony Peebles (sax) and Jimi Mitchell (keys). It reflects Planet Loop's move away from the use of loops, with Michael Schaller now playing the guitar and bass parts simultaneously on the 7-string Novax guitar/bass. 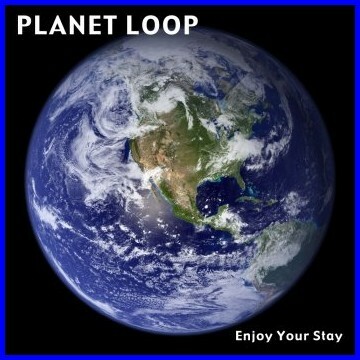 ENJOY YOUR STAY is Planet Loop's first studio album, with core members Carrie Jahde (drums) and Michael Schaller (bass) performing as a drums and bass duo with live loops and electronics/samples. The album is currently out of print.